At Ramaker & Associates, our aim is to optimize buildings and systems to eliminate wasted resources while keeping our clients profitable. We strive to deliver functional, well-executed designs, while remaining cost efficient. By coordinating closely with all design team members, vendors, and general contractors, we can ensure an organized, well-executed project from start to finish. This project involved design of a central water tempering system to serve dozens of emergency showers and eyewash units throughout the plant. The new system utilizes a steam heat exchanger system and storage tank to maintain a supply of 160°F water. The tempered water is created using a mixing valve, and a circulation pump slowly circulates the water through numerous branches and thousands of feet of pipe. 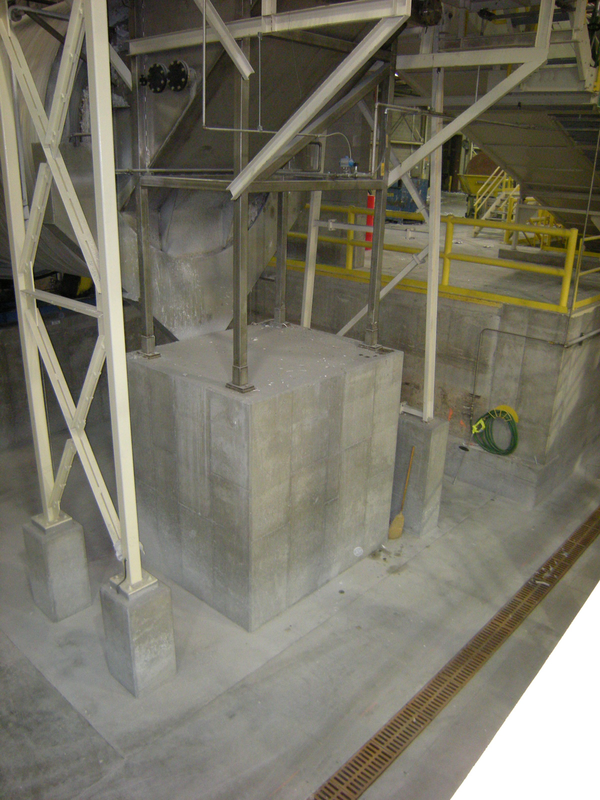 Ramaker worked closely with a design-build contractor to reconstruct and enhance the Sanimax cooking oil recycling facility. The new 70' wide by 200' long by 38' high pre-manufactured metal building, was designed to update the facility’s operations and raise the height of the structure, while maintaining the same footprint of the three original building additions. The existing structure was demolished and reconstructed while maintaining half of the building’s operations. New foundations were designed and installed using helical piles to minimize the demolition of the existing foundation walls. Modifications were designed to avoid inducing a snow drift on the existing structure. Good communication was the key to the success of the project in order to design and coordinate existing conditions, sequence of operations, and the client’s needs. Provided HVAC, plumbing and lighting design services for a manufacturing expansion, and 26,000 square foot warehouse addition to their facility in Sauk City, WI. 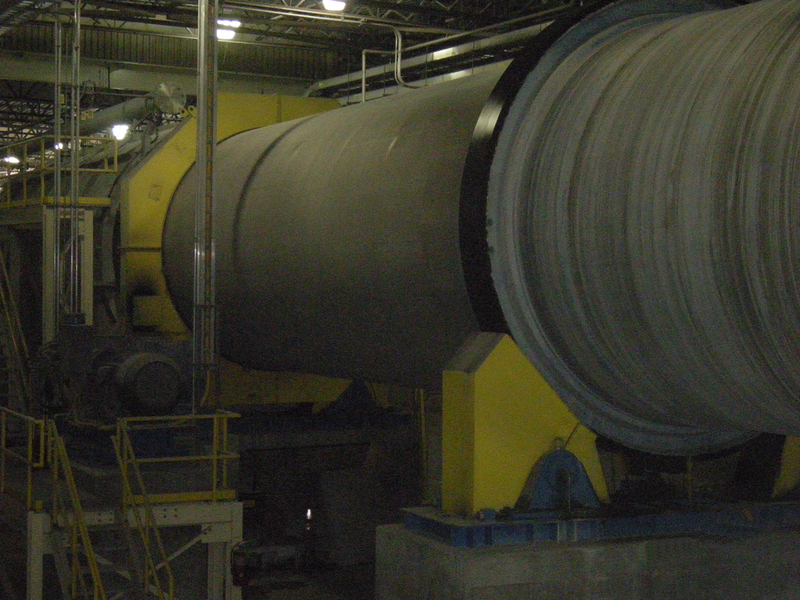 The facility process areas required special exhaust and humidity control provisions. Food processing plant services for Johnsonville Sausage, Inc., were provided to modify platforms, modify overhead crane and rail systems, install new openings in existing walls and floors, and provide general maintenance restoration. In 2015, services unfortunately included the structural assessment of fire damage to this Watertown processing facility.